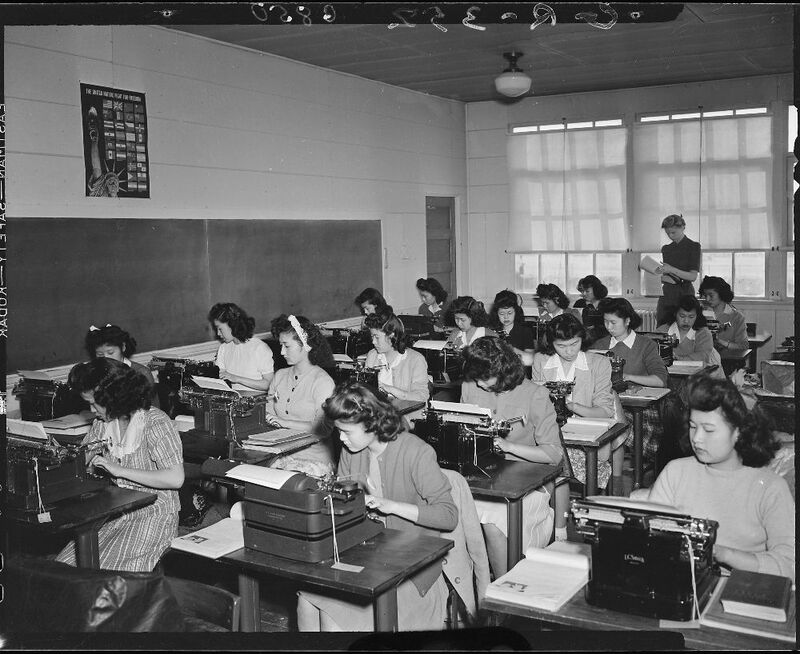 Strategies for typing instruction started at the same time the typewriter came on the scene. 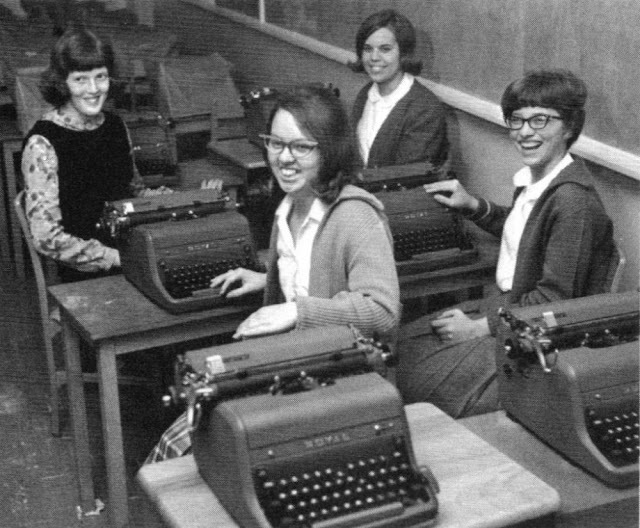 It was towards the end of the 19th century that the typewriter gained its full status as a reliable tool for communication and writing. 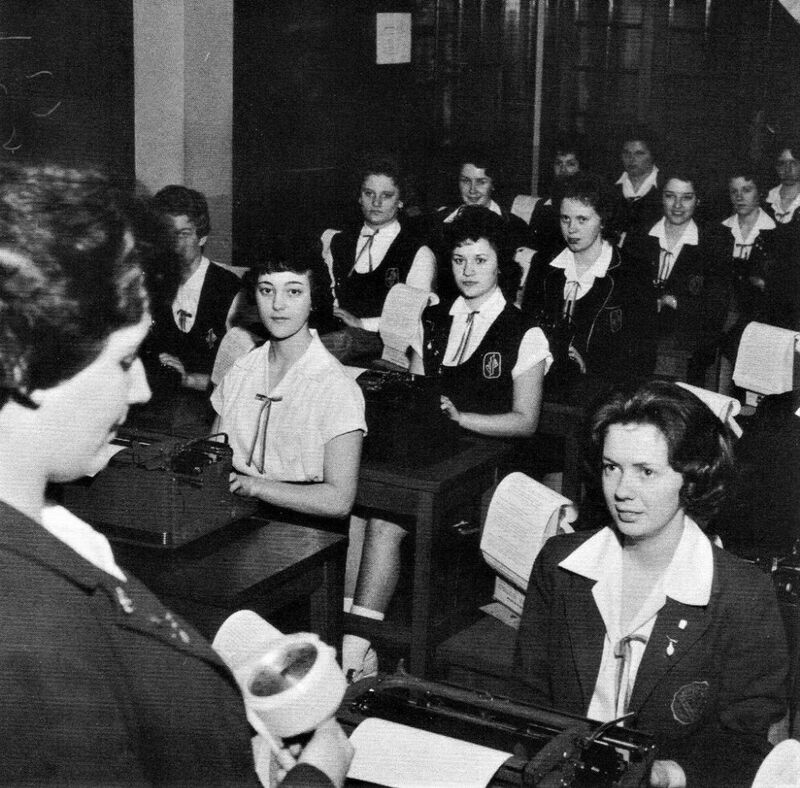 Roughly around 1880, typing courses were provided by typewriter manufacturers like Remington in an effort to establish the typewriter’s status as an essential technological aid in business. 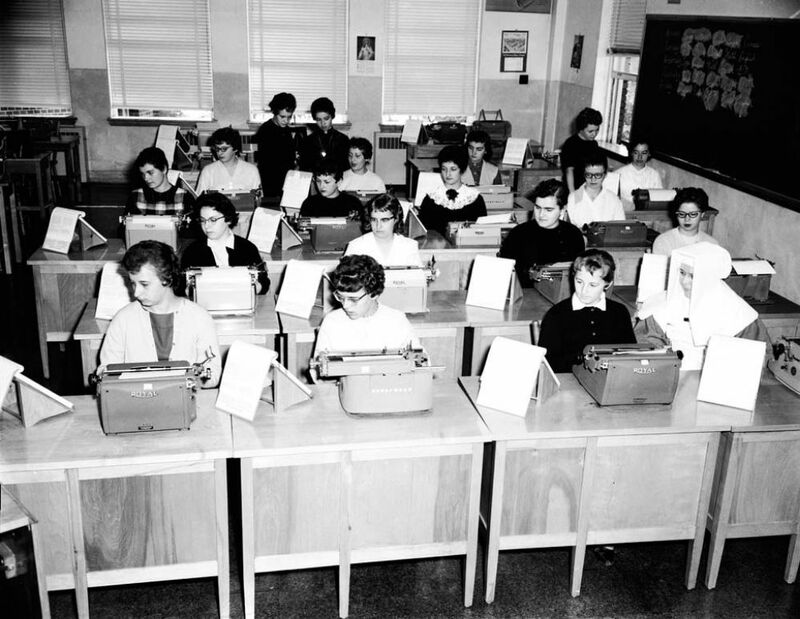 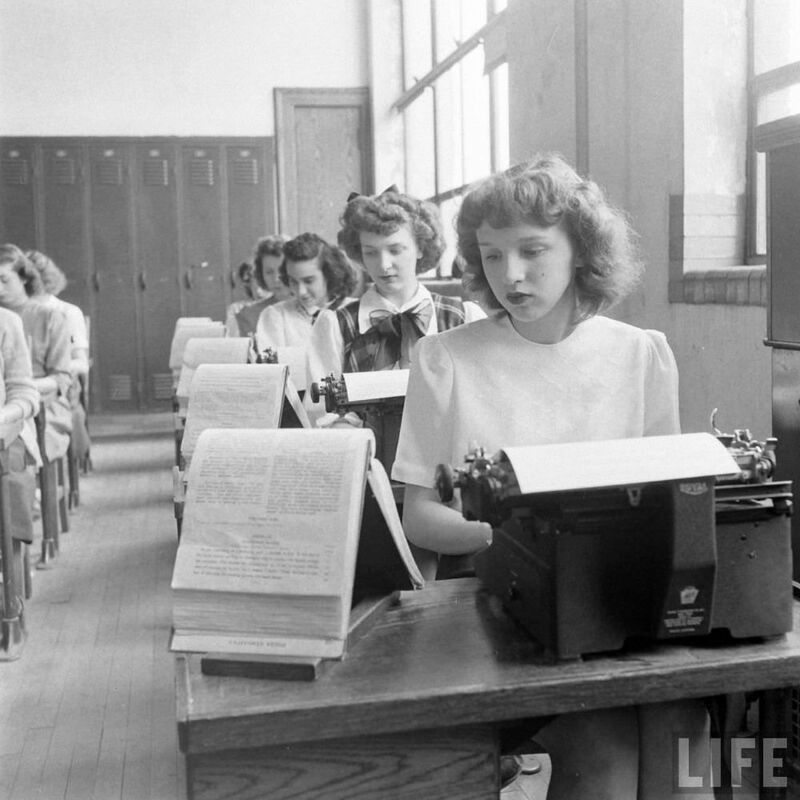 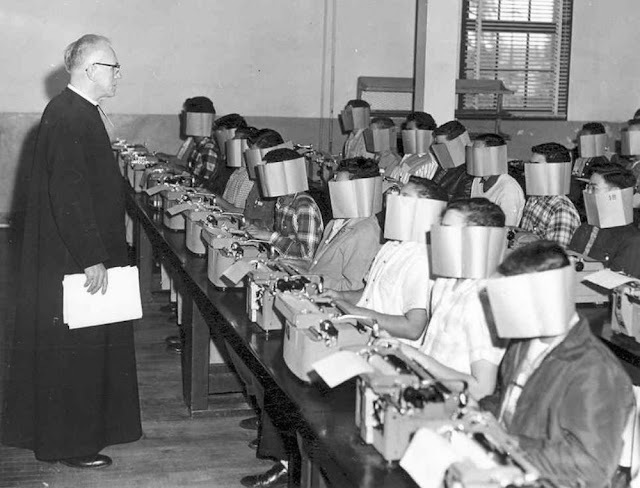 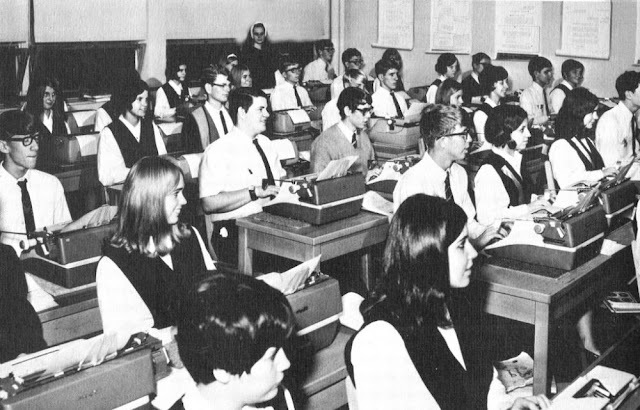 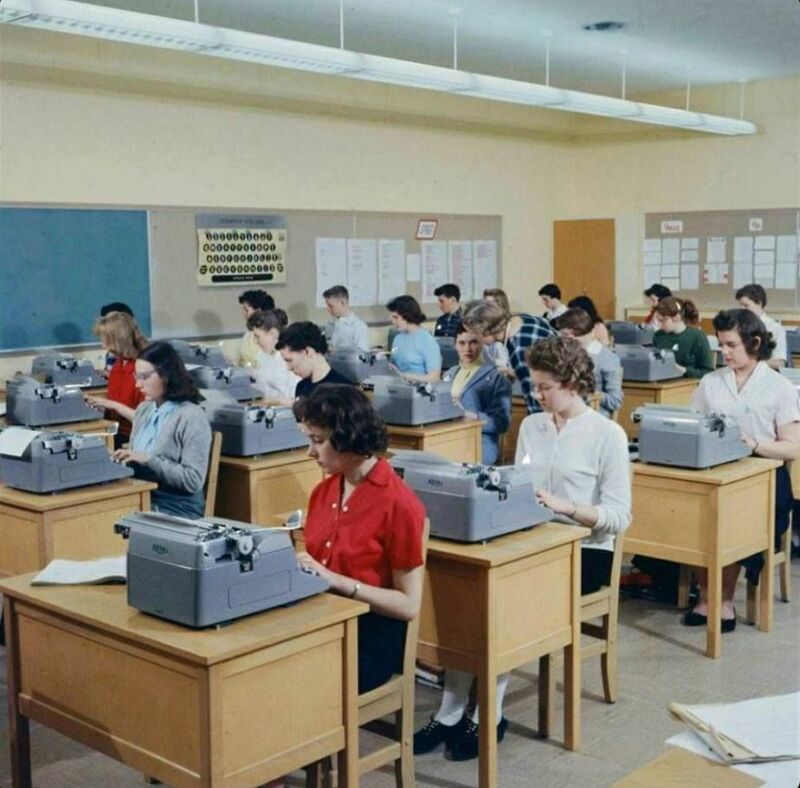 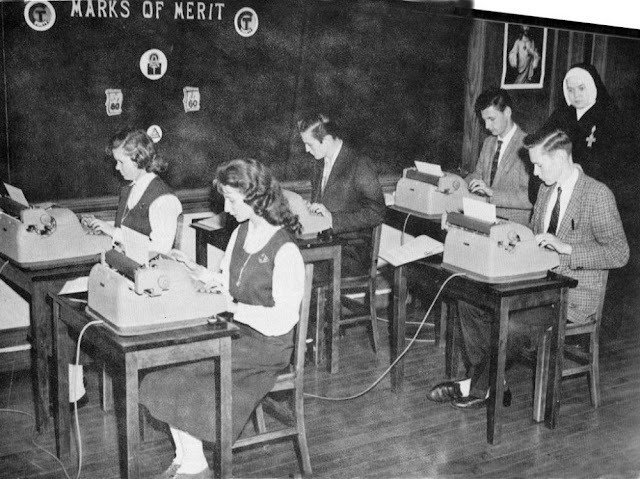 Fast-forward 15 years into the 20th century, and you’ll find that public schools were starting to introduce typing in America’s high schools. 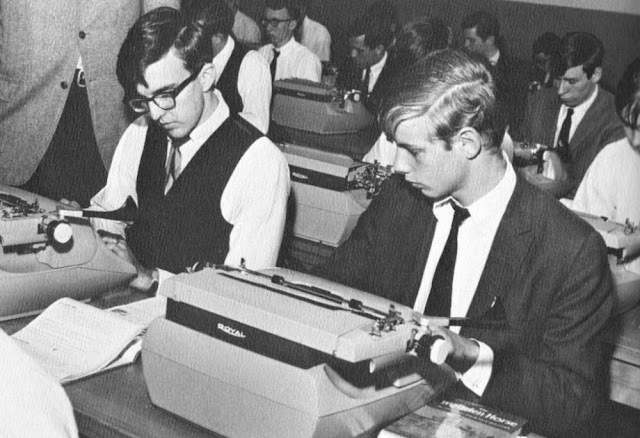 Typing is a skill that boosts employment opportunities. 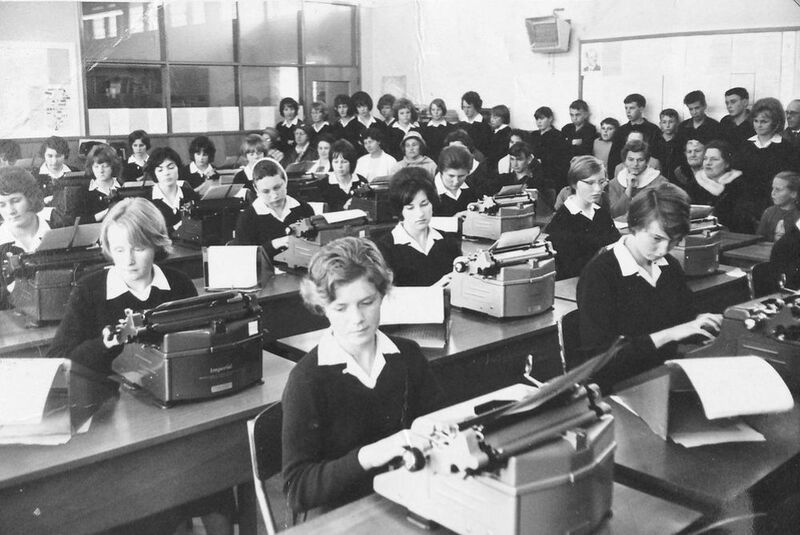 However, at one point it was also considered a medium through which reading and writing could be taught. 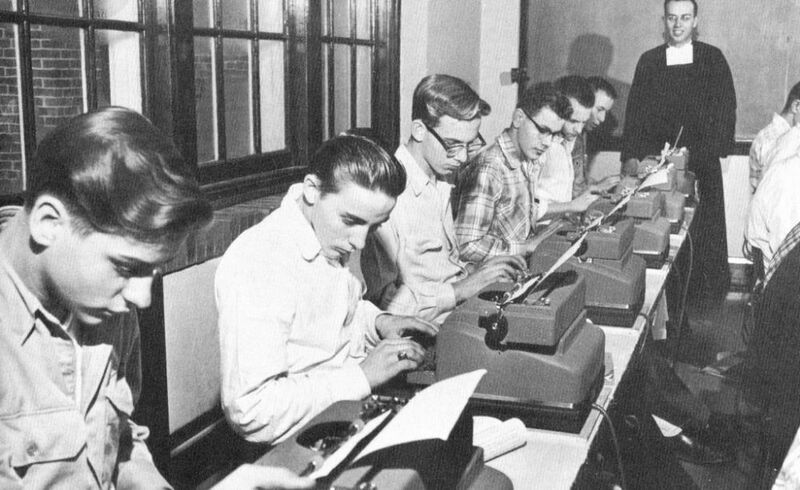 A study by Wood and Freeman (1932) explored how typewriters affect students’ literacy. 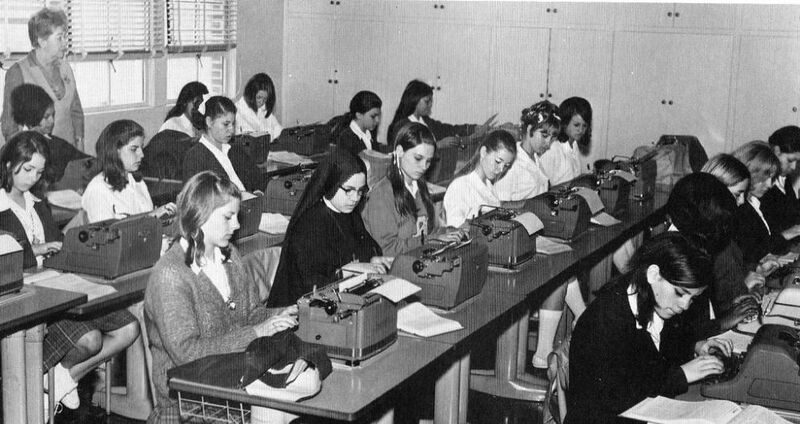 They discovered that students using a typewriter to write had a better reading capacity and improved spelling skills. 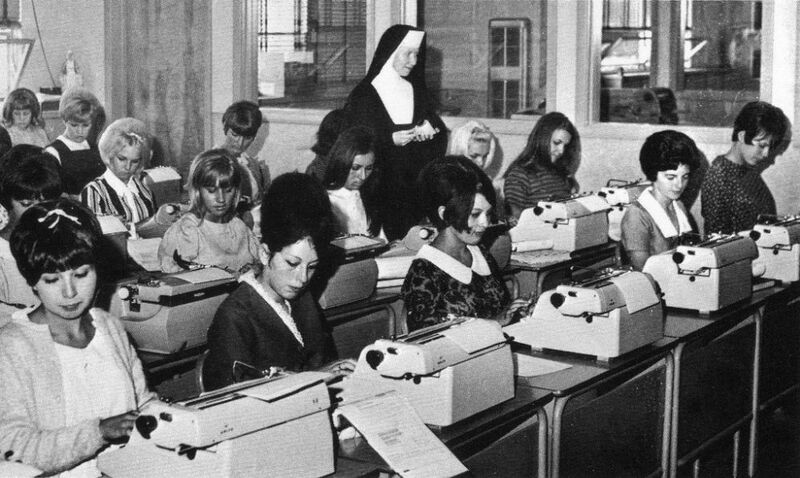 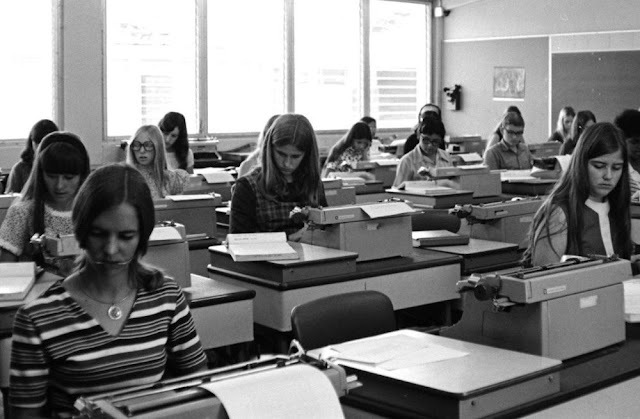 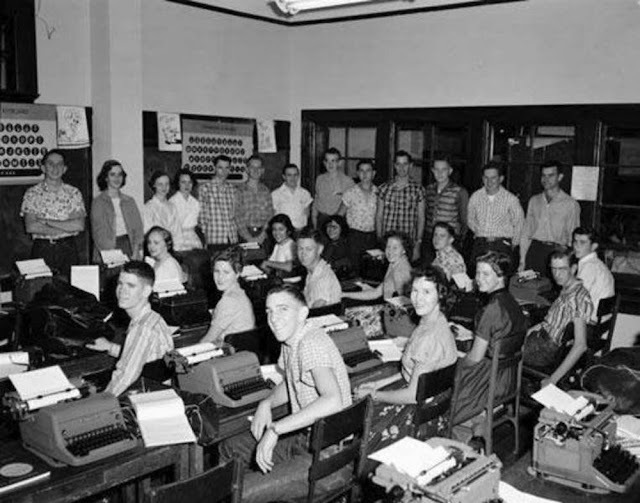 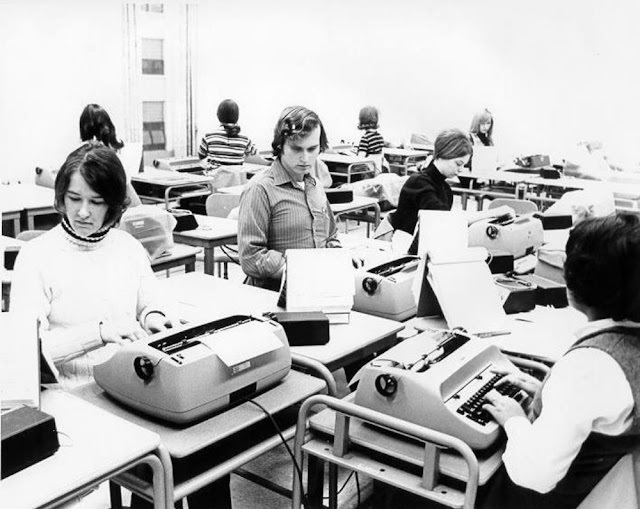 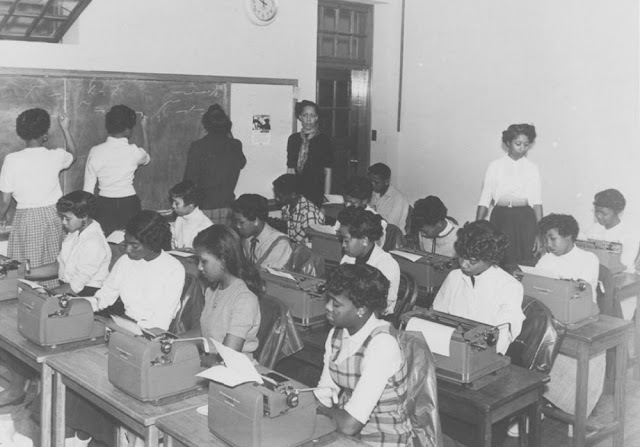 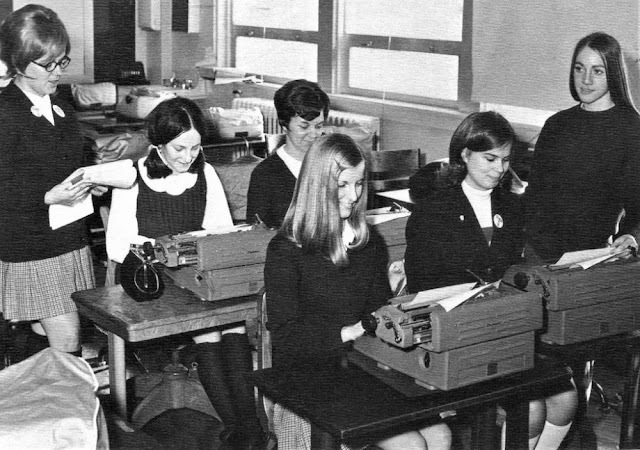 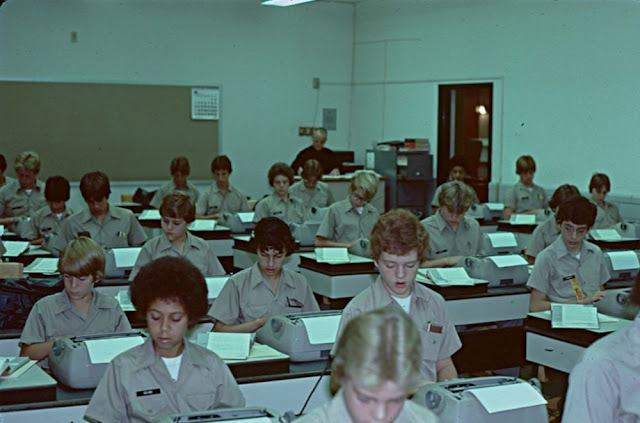 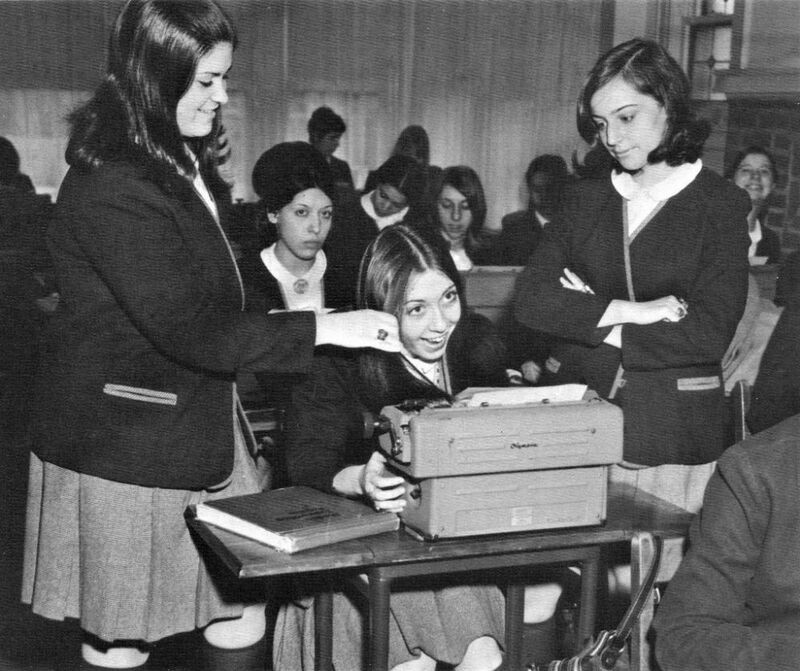 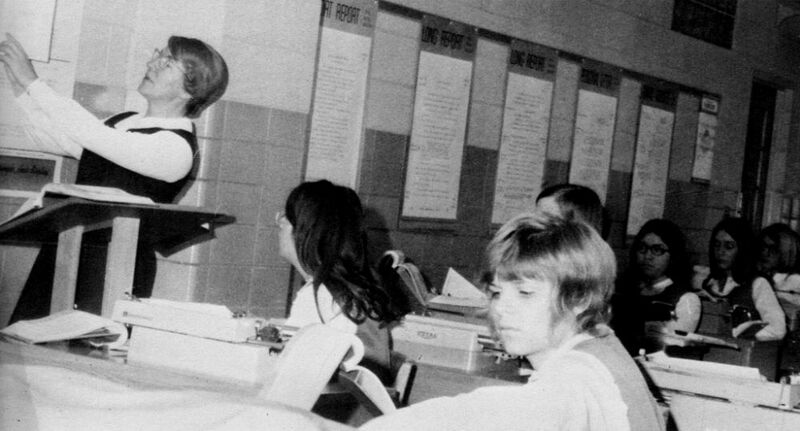 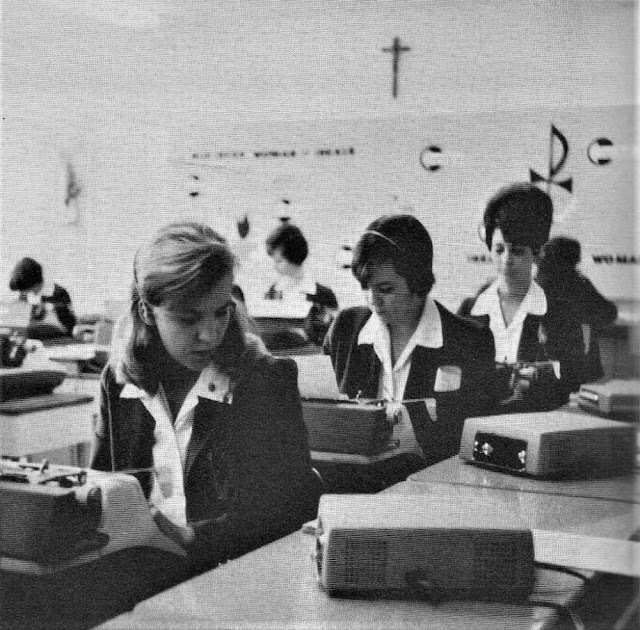 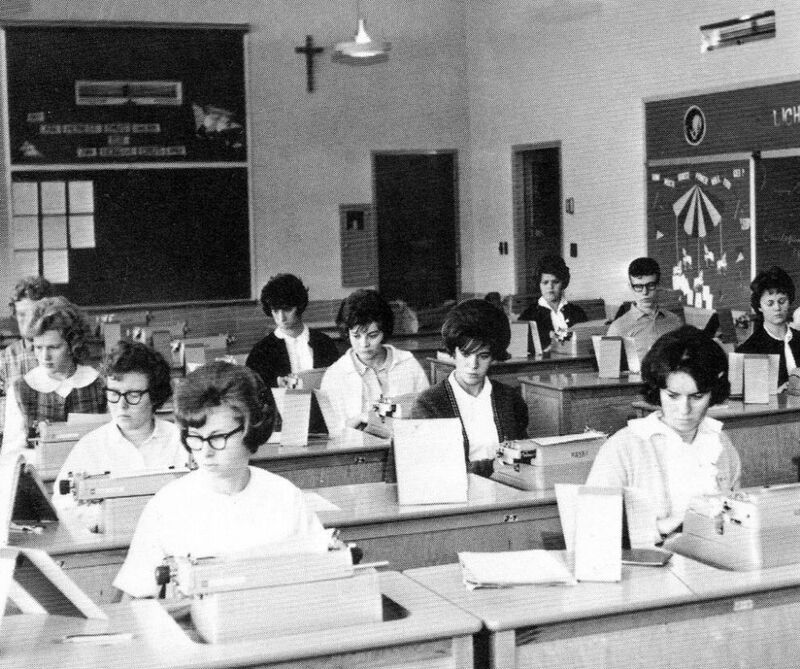 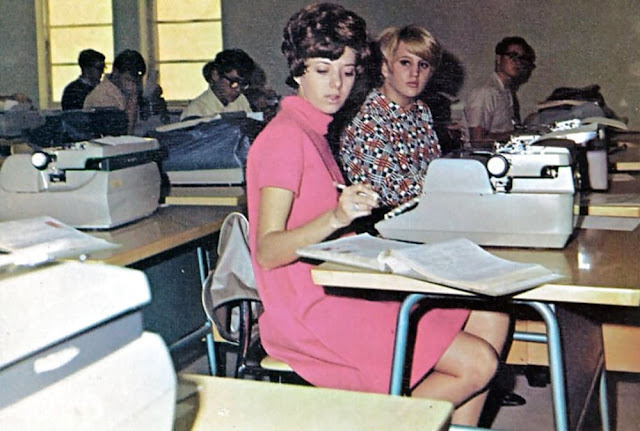 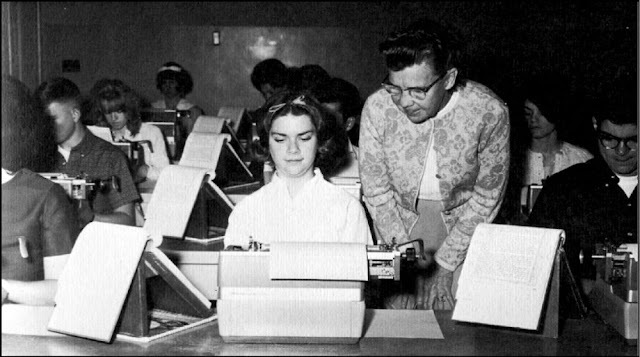 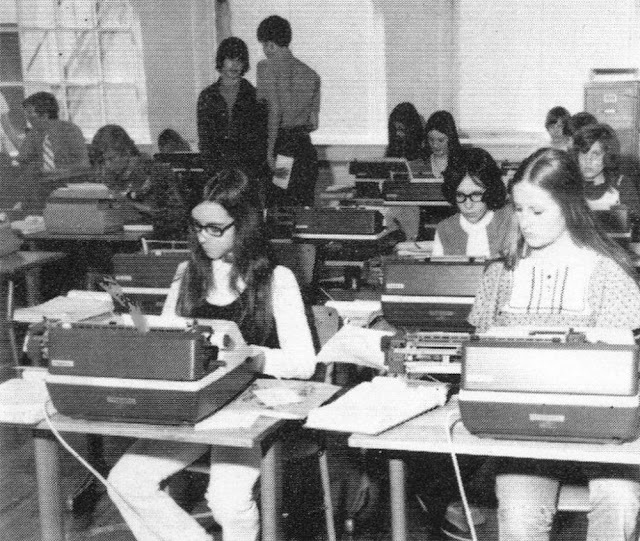 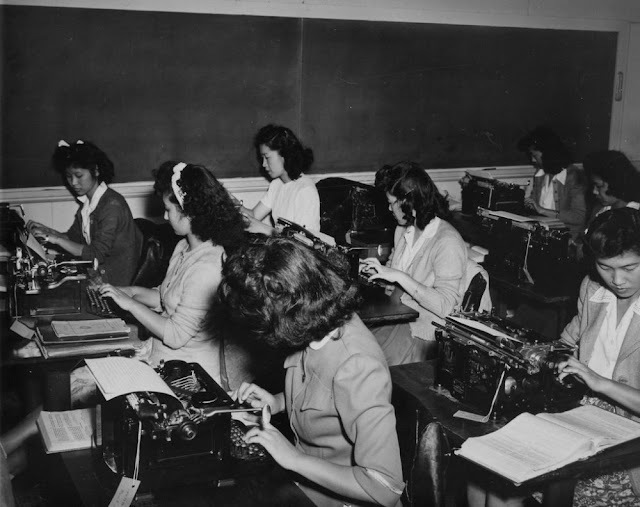 What is more, these students regarded writing on a typewriter to be more enjoyable than their counterparts who weren’t writing and reading on a typewriter. 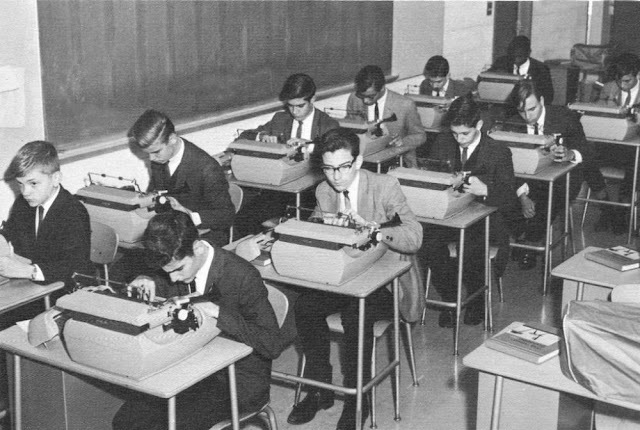 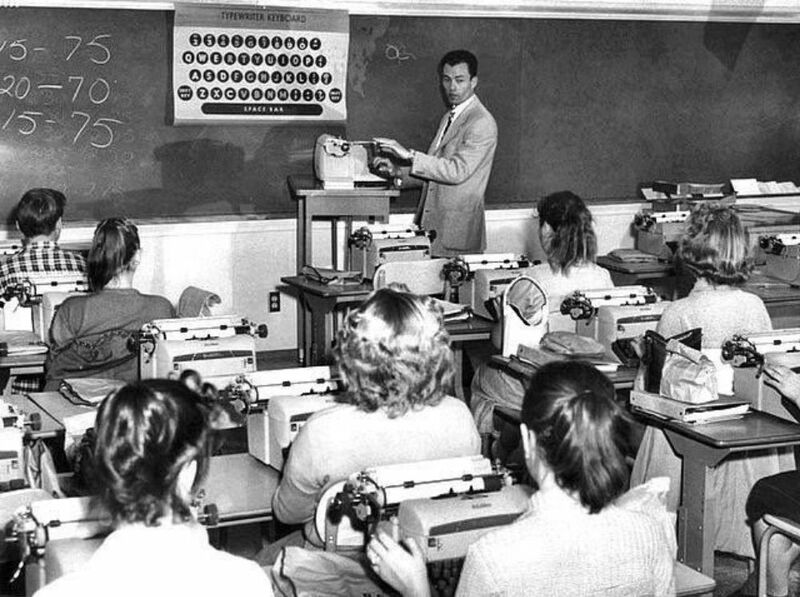 At this time, typewriters were a technology that was experimentally introduced as educators wanted to see how it could positively affect learning.